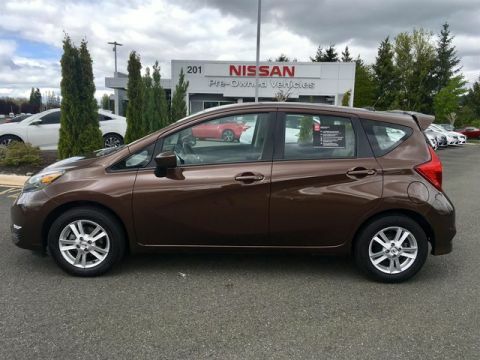 Buying a car is obviously a big commitment. 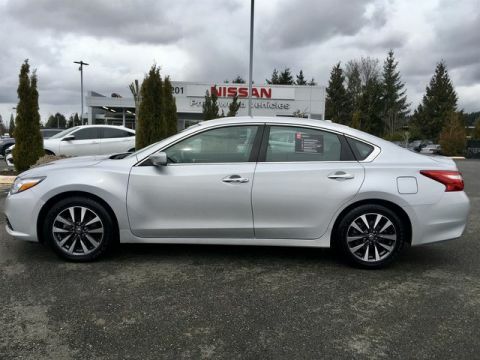 Sometimes when you buy a car you just want something that won’t break the bank. 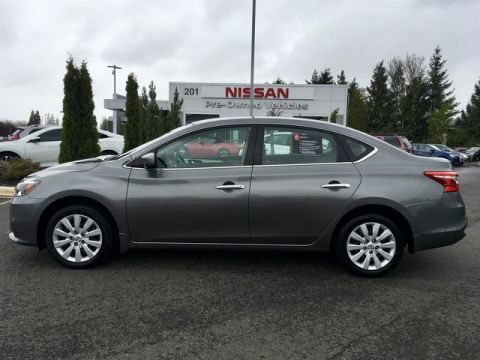 At Puyallup Nissan, we can help drivers get into used cars under $20,000. 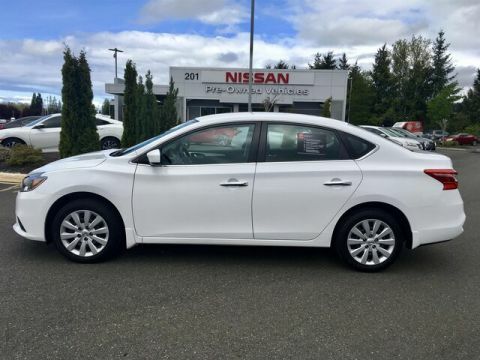 We make the buying process as simple as possible and we just want to help drivers get the car they need, no matter the price they want to pay. 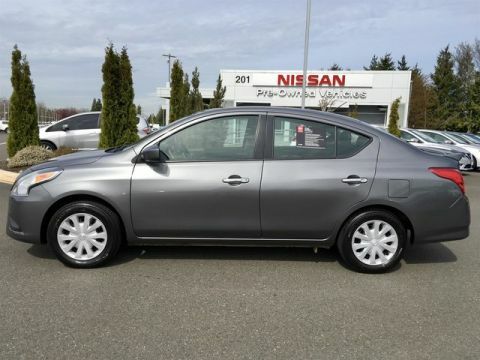 There is nothing wrong with buying a used car instead of a new car. 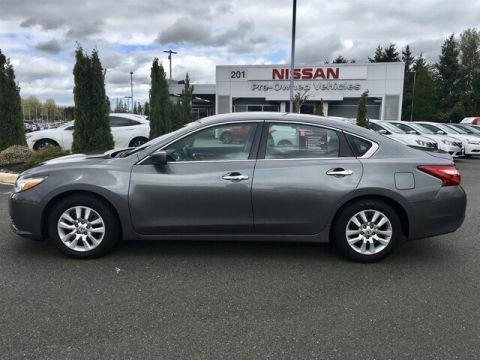 Used cars under $20,000 are exactly what some people need to get from point A to point B. 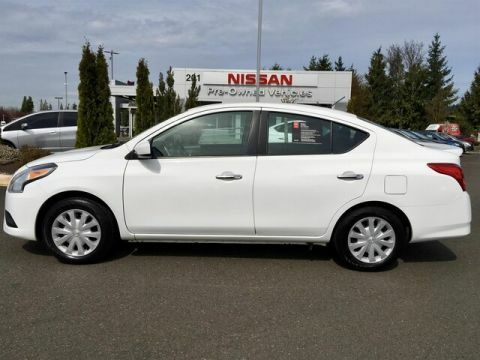 After all, isn’t that what a car is supposed to do? 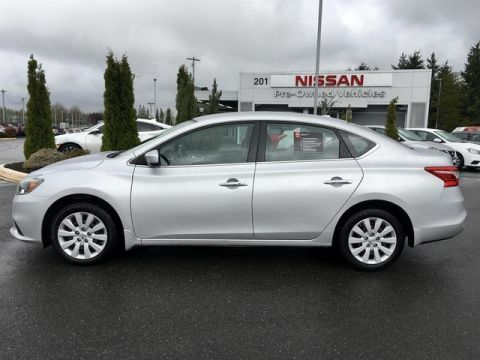 Need more information on why a used car is best? 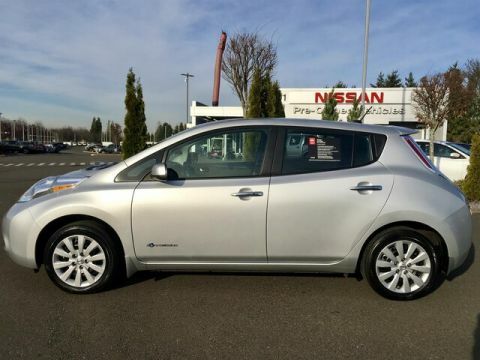 Check out Edmunds ranking for the best-used cars under $20,000. 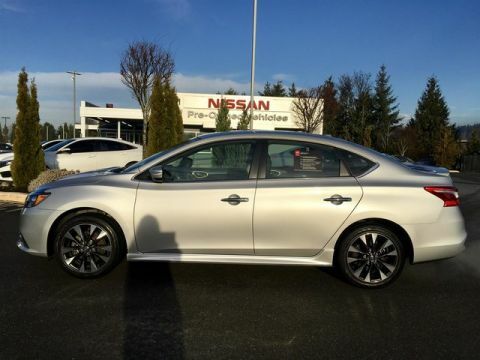 To help you get a better understanding of Nissan car models, see our guide to Nissan sedans. 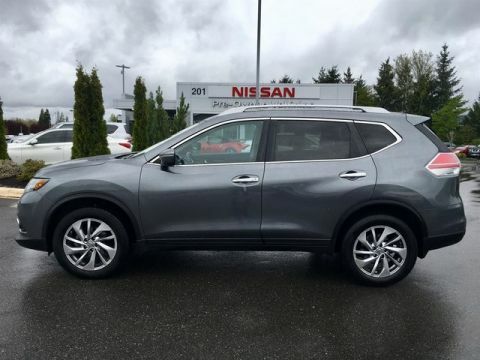 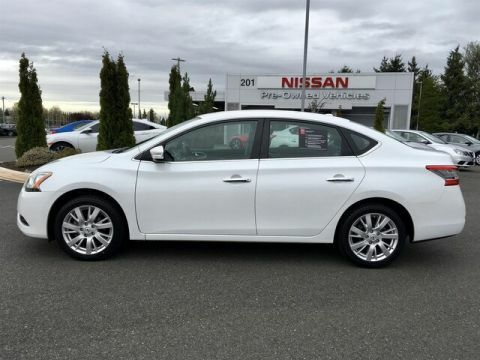 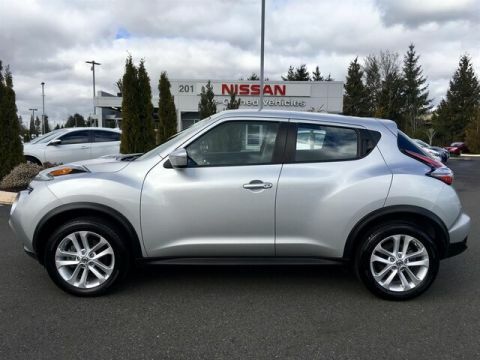 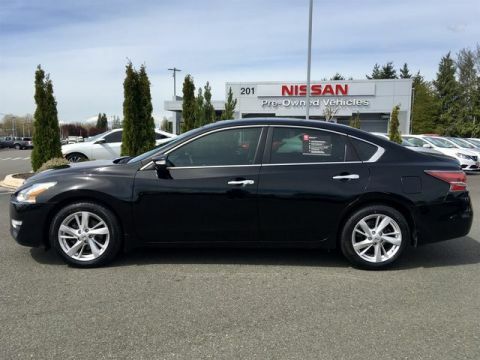 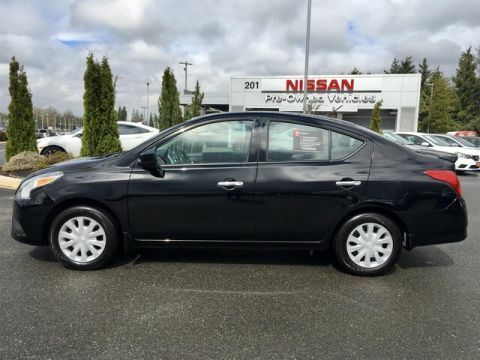 At Puyallup Nissan, we are always trying to make the buying process as simple as possible. 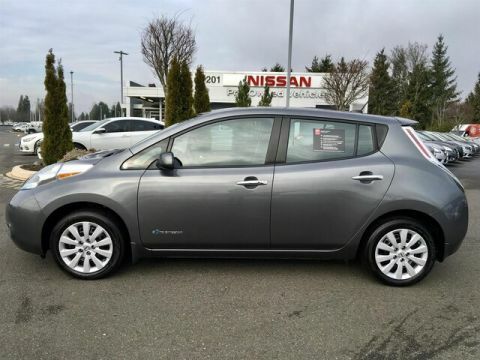 You can get a jump-start on the process by starting the financing application right now! 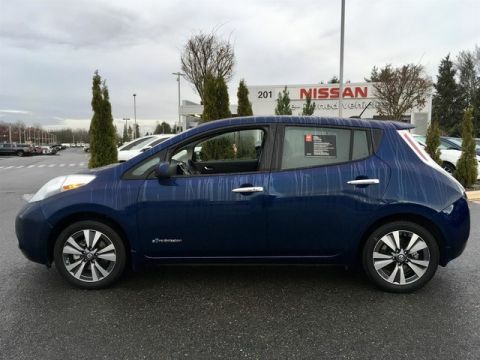 If you’d like to learn even more about the history of Nissan we have you covered!